Naadam is a traditional festival in Mongolia. 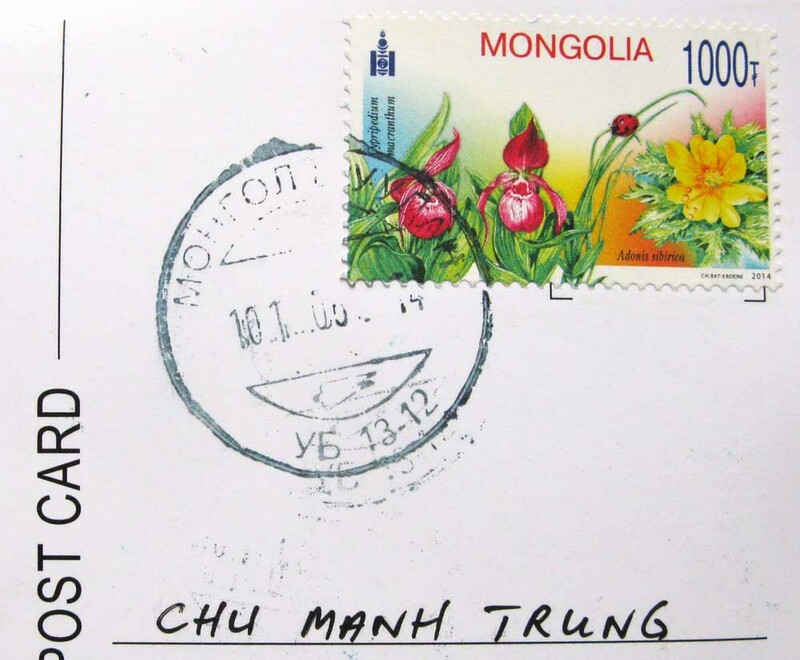 The festival is also locally termed “eriin gurvan naadam” (эрийн гурван наадам) “the three games of men”. 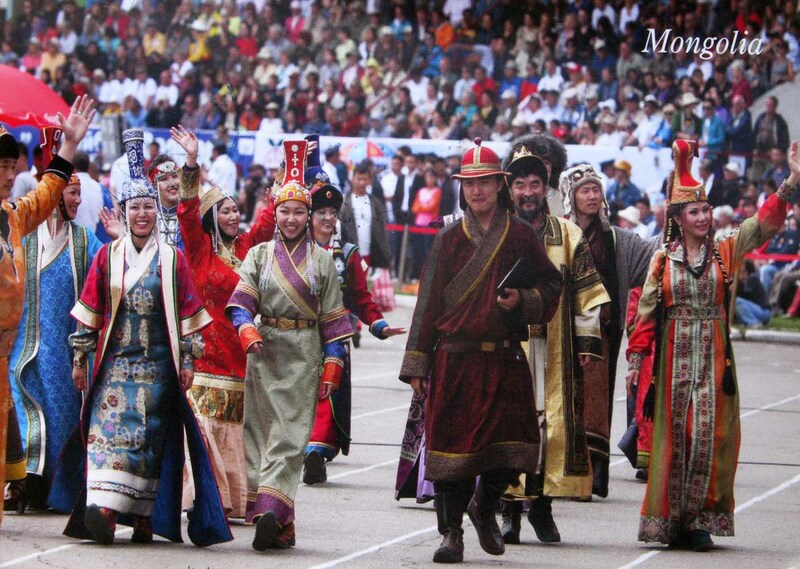 The games are Mongolian wrestling, horse racing and archery and are held throughout the country during midsummer. Women have started participating in the archery and girls in the horse-racing games, but not in Mongolian wrestling.